Treat your friends and family to something they’ll love—a gift they can choose themselves! Give the gift of endless options! 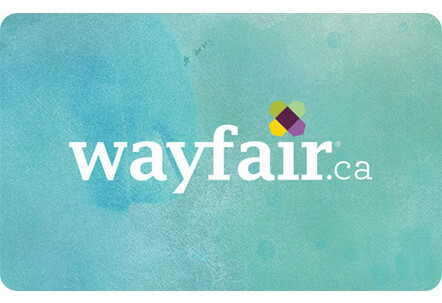 Gift cards never expire and offer easy access to millions of products on Wayfair.ca. Plus, they are great gifts for anyone on your list.